Since room perception is a crucial property of both real and simulated acoustic environments, the proposed project experimentally investigates the particular contribution of the acoustical and optical stimulus component to important aspects of room perception. In contrast to the few present studies dealing with audiovisual room perception, the project goes for a funnel-shaped research strategy emphasising criteria of external and ecological validity, for an integrated and optoacoustically balanced approach, and for the regard of methodical pre-conditions allowing for the experimental dissociation of the acoustic and the optical influence on room perception. 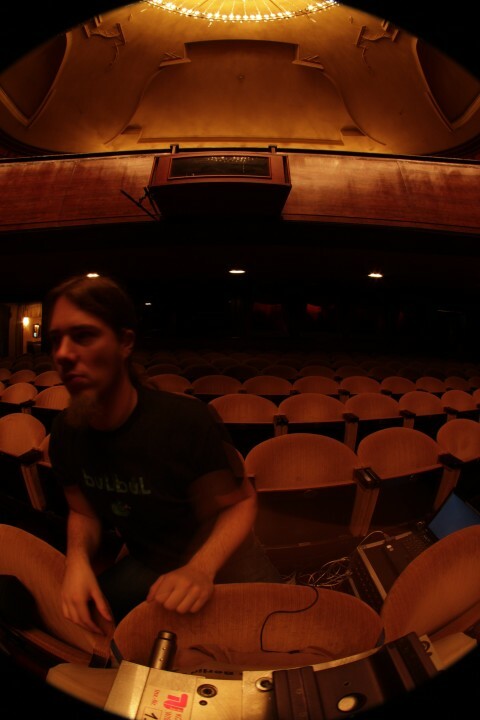 To this end, recordings of artistic speech and music performances are put in six existing concert halls / theatres the optical and acoustic data of which have been acquired beforehand, and presented as a three-dimensional virtual environment. Subjects are asked to evaluate the scenes. The potential bias introduced by the virtual environment is assessed by a comparison of real and simulated existing rooms. Collecting physical and perceptual measures at different stages of the perception process allows for the formation of an empirical model that predicts parameters of room perception from physical characteristics. Its structural relations and benchmarks are expected to significantly contribute to the understanding of multimodal processes of perception, serve as criteria for the validation and/or interpretation of present studies dealing with the perception of room acoustics under unimodal conditions, and are required for the extension and the refinement of simulation techniques as well as for the design of audiovisual environments.